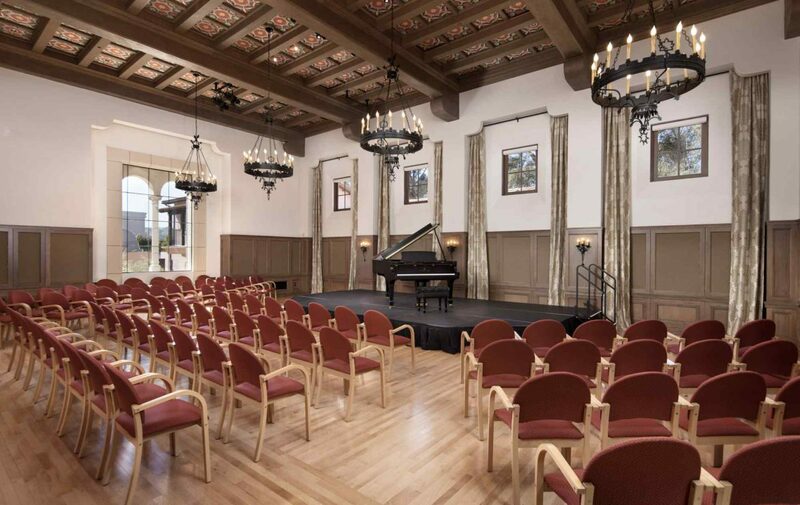 Hahn Hall – The premier venue at the Music Academy, Hahn Hall is an elegant performance space designed for a superb acoustical experience, as well as audience comfort – with ample seating for 300 and plenty of legroom. 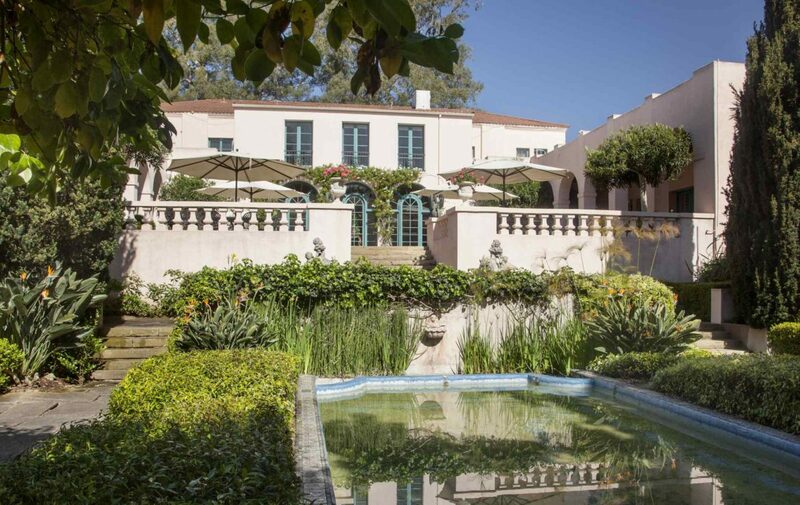 Marilyn Horne Main House – Built in 1909 as the original site of the Santa Barbara Country Club, the Marilyn Horne Main House has the charm and sophistication of a quintessential Montecito estate. Inside you will find brilliant architectural detail and stunning features throughout. 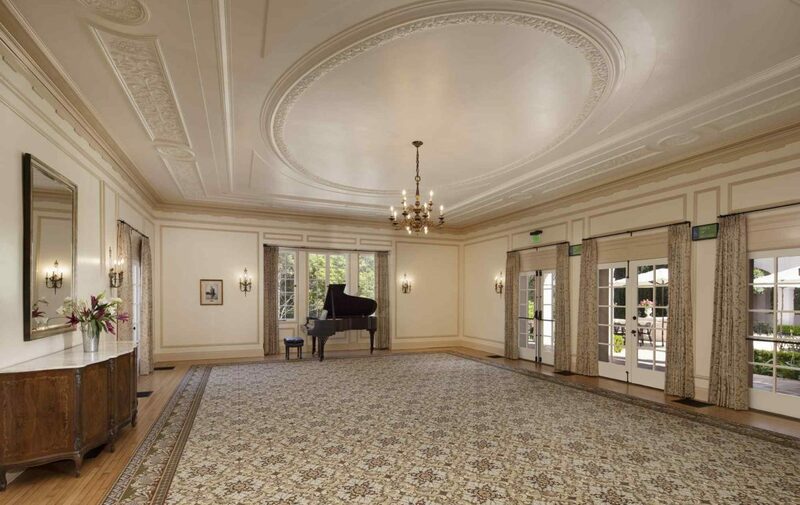 Three grand ballrooms are available within the Marilyn Horne Main House: Lehmann Hall, Weinman Hall, and Yzurdiaga Hall. 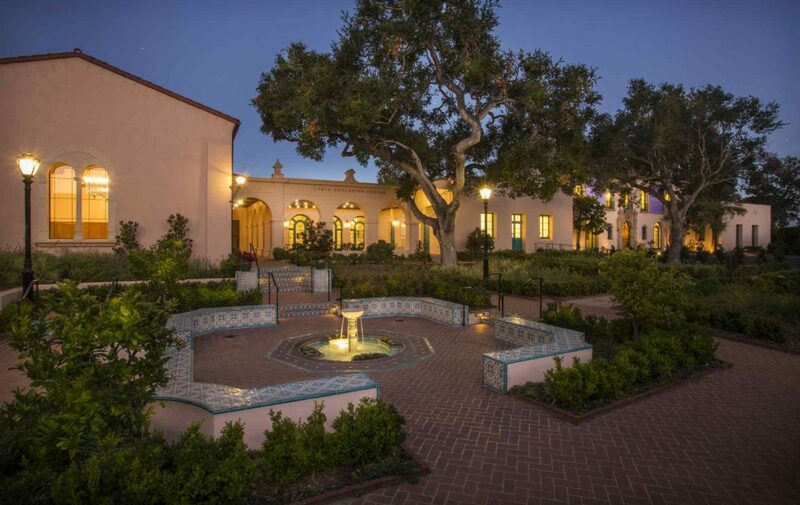 Also available are two stunning courtyards: Kuehn Court and Lind Patio. Several other small meeting rooms and break-out spaces are also available. 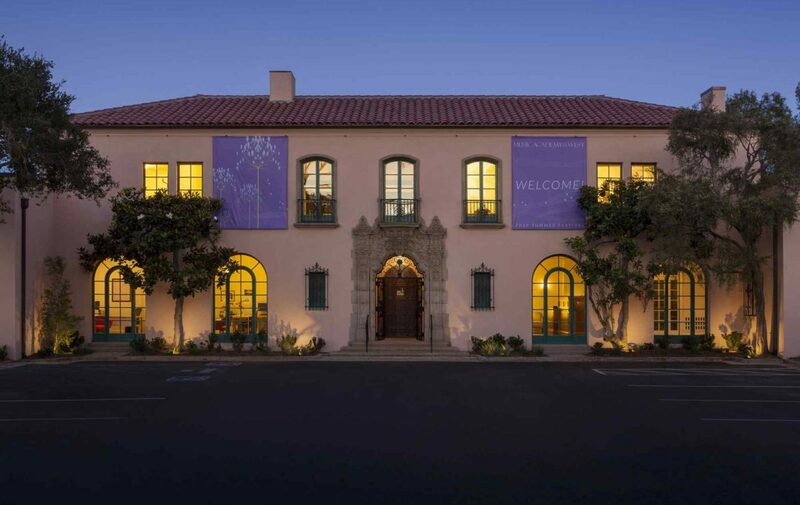 Lehmann Hall – Gorgeous Mediterranean Revival stylings and ample space for large groups, complete with a Steinway grand piano – Lehmann Hall has it all. Enjoy the flexibility of this stately ballroom within the beautiful and welcoming atmosphere of this historic venue. 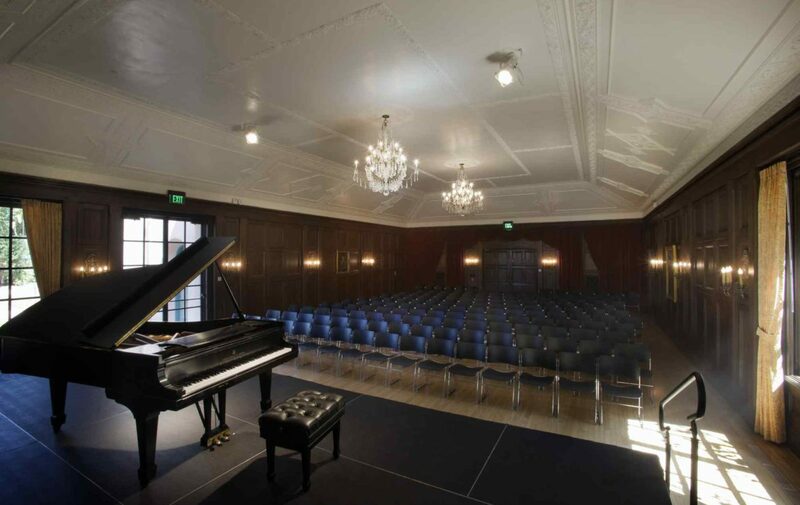 Yzurdiaga Hall – Perhaps the most beautiful ballroom in the Main House, Yzurdiaga Hall brings a classical ambiance to your next meeting, reception, or recital. 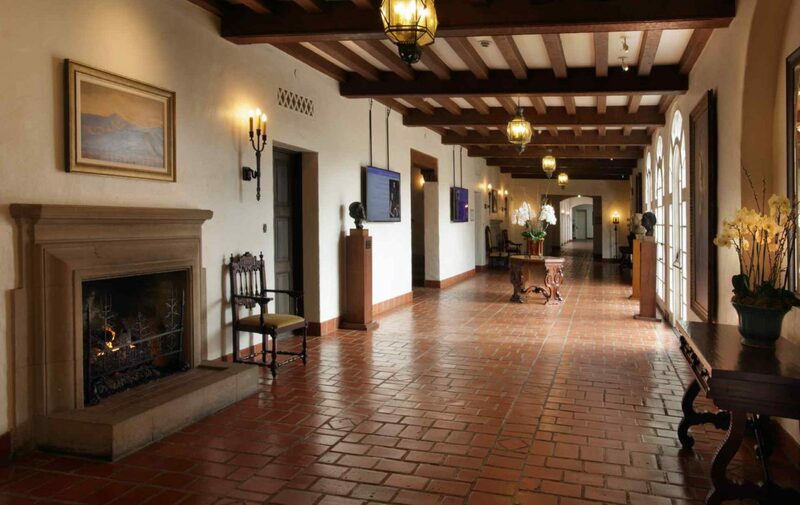 Beautiful views of the grounds and courtyard complement an exquisite interior with soft lines and beautiful décor. 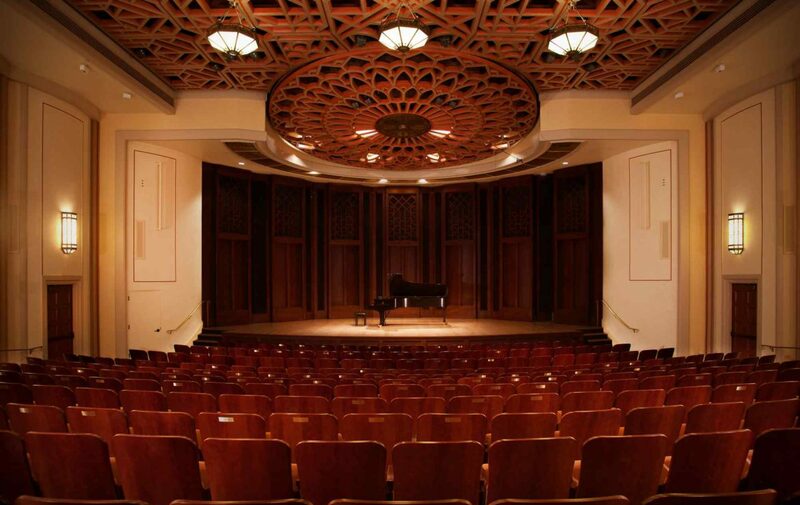 Designed as a true chamber music room, Weinman Hall features impressive architecture and outstanding acoustics. Fully flexible lighting and seating give you control of the concert experience – plus, the adjoining green room makes for a fully polished performance. 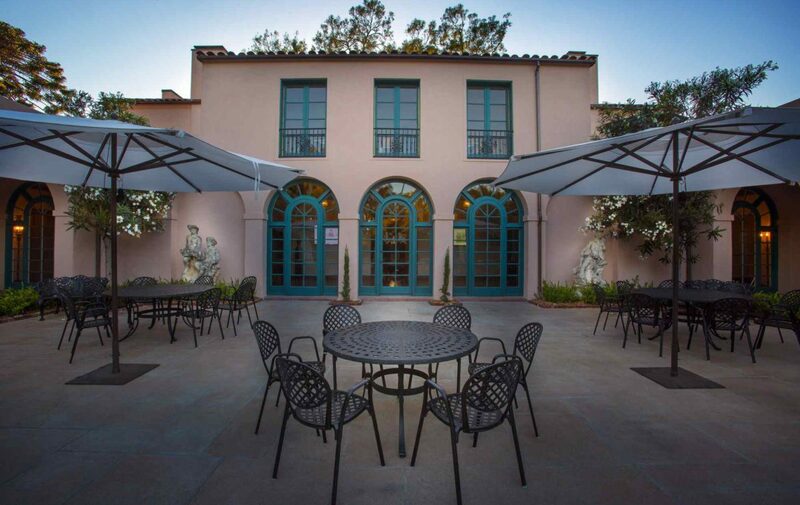 Kuehn Court – Gaze onto the picturesque grounds of the Music Academy campus on Kuehn Court – a charming outdoor venue that is a terrific addition to either Yzurdiaga Hall or Lehmann Hall. 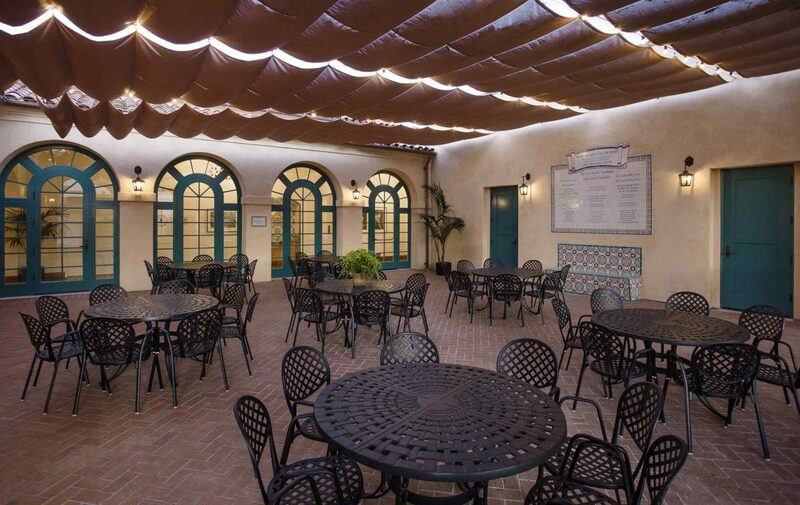 The expansive patio and landscaped terrace are a perfect setting for gatherings of all kinds. 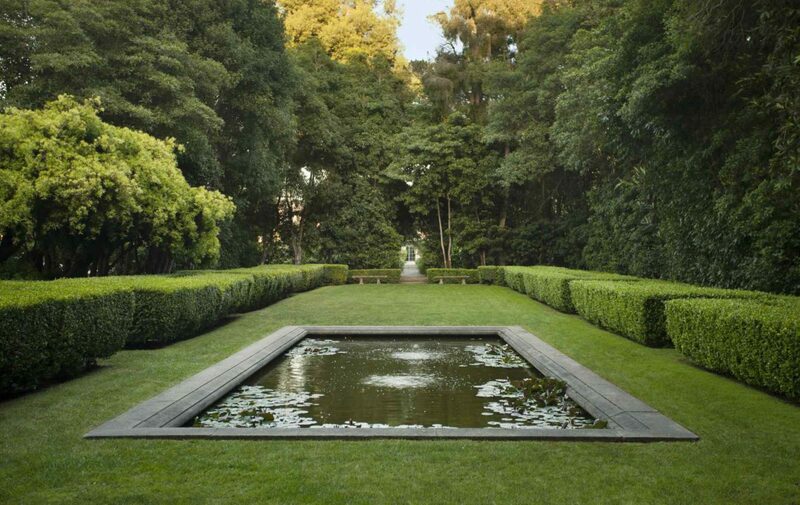 The Gardens – Enjoy the stunning beauty of our expertly landscaped campus in one of our several gardens. Framed by hedges and centered around a beautiful koi pond, Holden Garden offers a perfect hideaway for small gatherings, while nearby Anne’s Garden rests under the shade of a distinguished old Moreton Bay fig tree. NOTE: They are NOT allowed to host weddings or other private events. 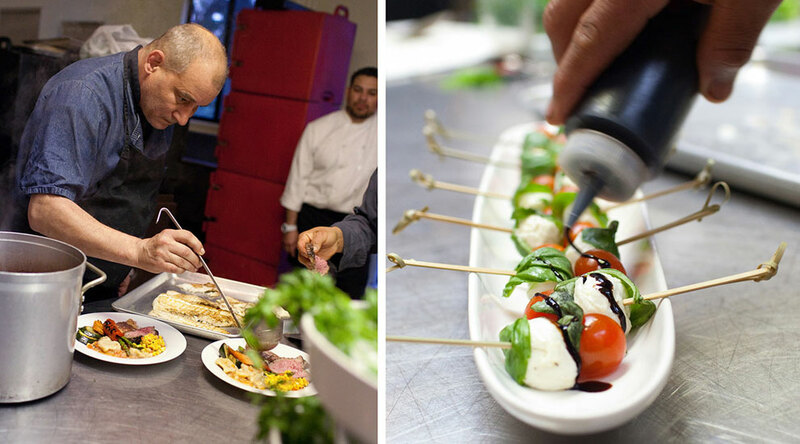 They are allowed corporate events, non-profit and musical performances.